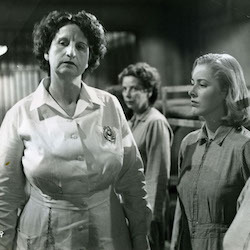 This week, we watch the hard-hitting prototype for every women-in-prison film, Caged. We highly recommend you watch the film before listening to the episode, because it’s a great film. This film is currently available for streaming rental on iTunes, Vudu, and Google Play. Join us on May 7th for our episode on Red Rock West! 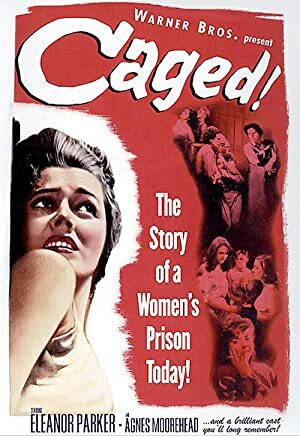 Plot: A naive nineteen year old widow becomes coarsened and cynical when she is sent to a woman's prison and is exposed to hardened criminals and sadistic guards.